Wu Jun grew up in Northeast China, but moved to Shenzhen after graduating and has lived there ever since. Shenzhen serves as the setting for much of her fiction, which includes the novel We Are Not the Same Humans (我们不是一个人类) and six short story collections. Her works have been published in literary magazines including People’s Literature and October, as well as numerous anthologies. 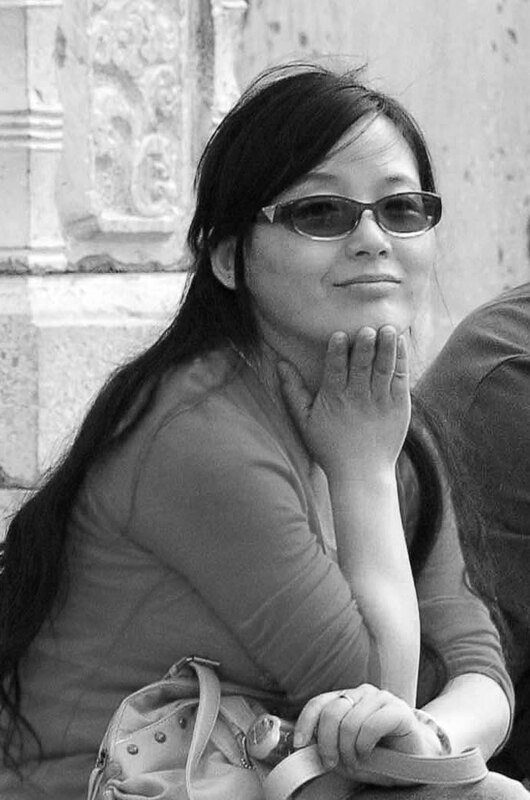 Wu Jun won the Chinese Novel Biennial Award (中国小说双年奖) in 2008 and the Fiction Monthly Hundred Flowers Award (小说月报百花奖) in 2013; her works have also been adapted for the screen translated into English and Russian.